NEWS – HELLENIC GASTRONOMY PALTSIDI S.A.
HELLENIC GASTRONOMY PALTSIDI SA is going to participate in the 6th exhibition in Athens on 16/03/2019-18/03/2019. It would be a pleasure to meet us at HALL 3, STAND D44. 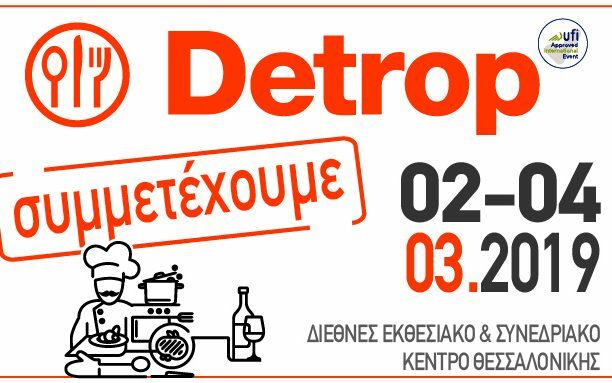 HELLENIC GASTRONOMY PALTSIDI SA is going to participate in the 28th exhibition in Thessaloniki on 02/03/2019-04/03/2019. It would be a pleasure to meet us at HALL 15, STAND D13. 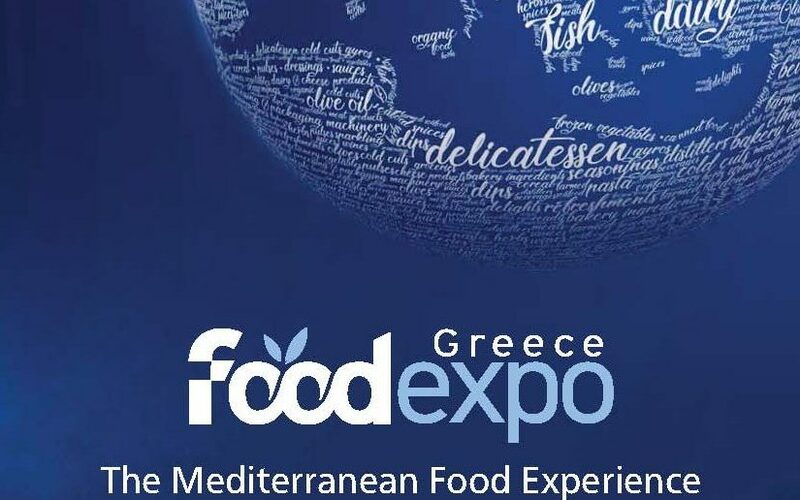 Our company is going to participate in FOODEXPO 2018 which will take place on 10-12/03/2018 at the METROPOLITAN EXPO in Athens. It would be a pleasure to meet us at HALL 2, STAND C18/D17. HELLENIC GASTRONOMY PALTSIDI is the only company to be granted the superior taste award 2017 for 2 of the most traditional greek products, tzatziki and tarama salad. HELLENIC GASTRONOMY PALTSIDI SA is going to participate in the 26th exhibition in Thessaloniki on 03/03/2017-06/03/2017.Meet us at HALL 15,STAND 27.It would also be a pleasure to meet us at HALL 3,STAND D45 at FOODEXPO exhibition which will take place in the METROPOLITAN EXPO in Athens on 18/03/2017-20/03/2017.